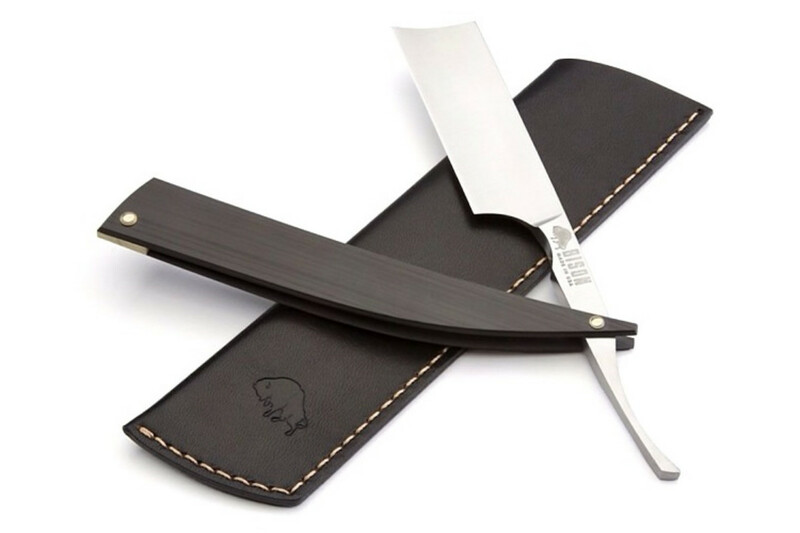 Bison and Max Sprecher might just have the only shaving razor you&apos;ll ever need. 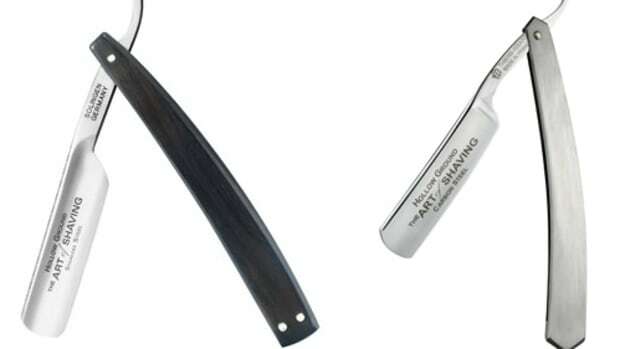 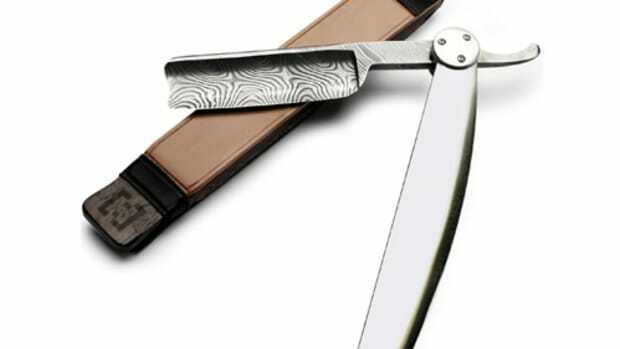 Their Signature Straight Razor is an impressive full-sized 8/8" 1/4 hollow ground blade designed to last for centuries. 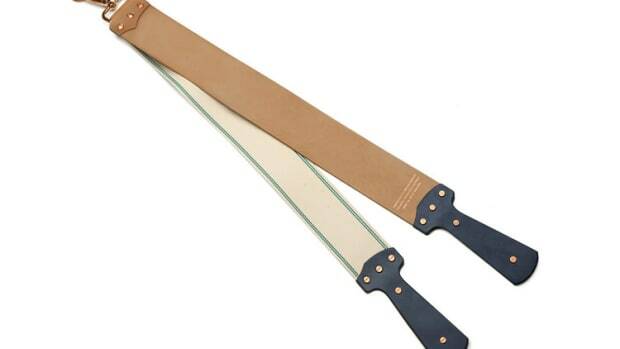 It&apos;s matched with a carbon fiber blade with an almost woodgrain-like finish and also creates a perfect balance of lightweight material against the heft of the blade.